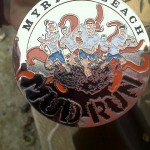 Myrtle Beach Marathons and 5ks and Minis, Oh My! 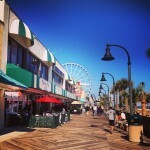 Love vacationing in Myrtle Beach? Want a new reason to come back? Well Myrtle Beach is an up and coming hot spot for sports tourism, with marathons, 5ks, minis, and half marathons all throughout the year from February through August. 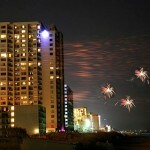 If you didn’t already know, Myrtle Beach is a hot spot for 4th of July activities. Here you’ll find a list of all the things available to do on July 4th of 2010.